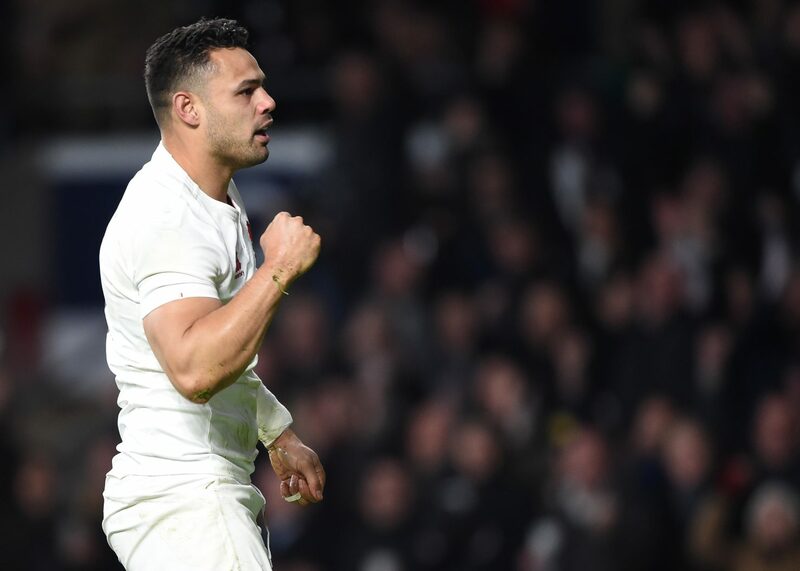 England and Worcester Warriors centre Ben Te’o has revealed he will put off making a decision on his future until December ahead of his third season at Sixways. The 31-year-old, who was linked with a move to Leicester Tigers, Sale Sharks and Bath last season, is going into the final year of his contract. Asked when he intended to make a decision on his plans beyond this term, Te’o said: “I am not too sure yet. “We are a long way off as that kind of stuff usually happens around December.